Another twist in the Nicki Minaj, Lewis Hamilton "Are They Dating?" saga -- with more signs pointing to yes. This time, the two were riding ATVs together in Dubai. 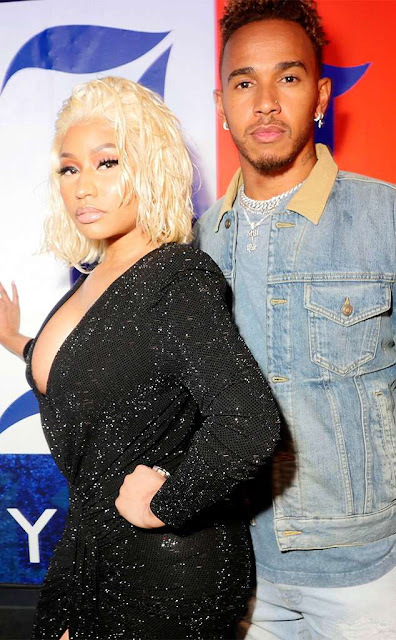 Remember, Lewis and Nicki ignited the dating rumors earlier this month when they hung out at NY Fashion week -- and then went on a dinner date afterward. There was a pretty telling picture where Nicki was touching Lewis' leg with her pinky ... which seemed pretty flirty to us. 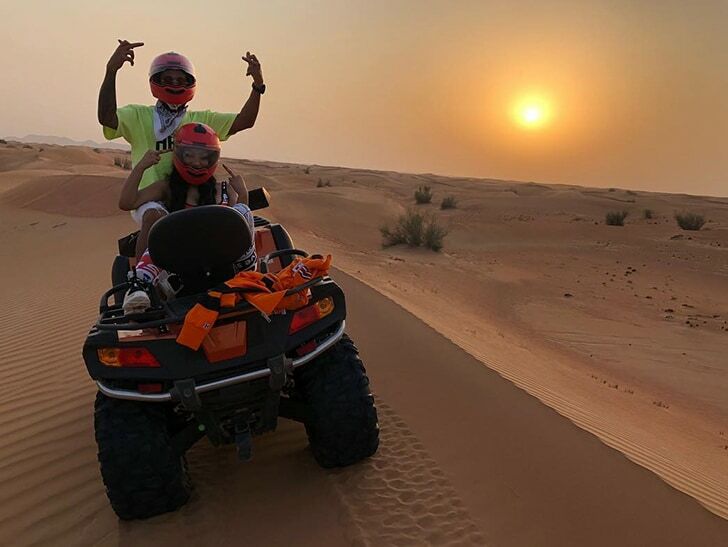 Lewis just posted the pic of the two riding a quad in the desert -- but the pic was taken a few days ago because now she's in Brazil. Unclear if the two had business in Dubai and happened to run into each other -- or if this was a romantic getaway. Lewis has been pretty private about his relationships -- despite the fact he's been linked to some of the most famous women in the world ... from Rihanna to Kendall Jenner.,. So, are they dating or just friends? Our money's on dating.